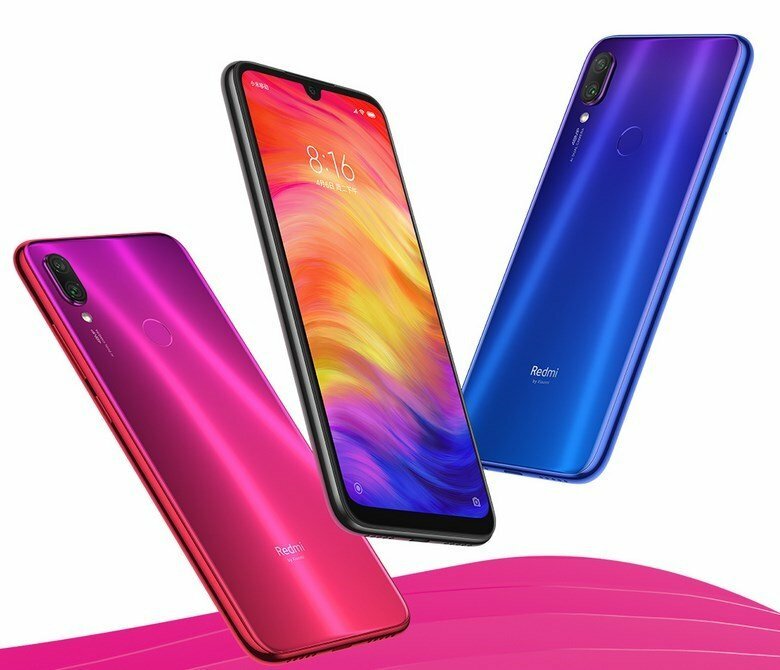 The Redmi Note 7 India launch date has just been announced. The highly anticipated mid-ranger has been teased for quite a while in India, and is expected to take on the newly released Samsung Galaxy M20 and the ASUS Zenfone Max Pro M2. The device was launched in China a month ago, so we know everything about the tech specs. 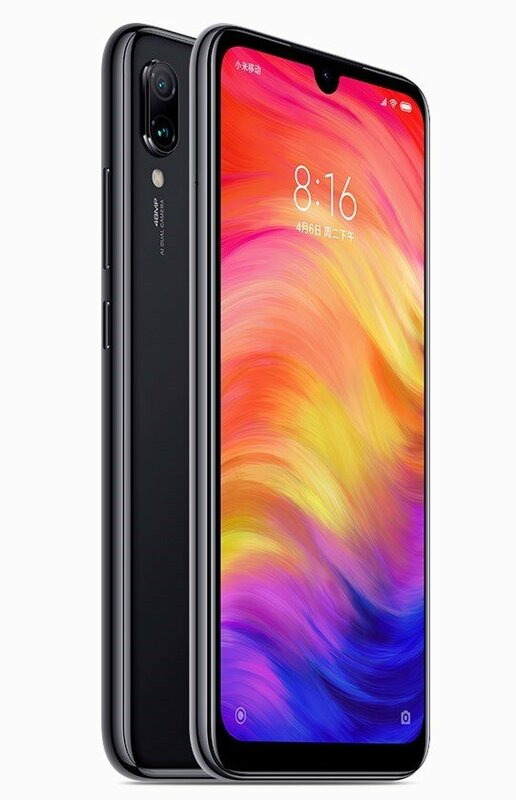 Xiaomi India’s chief, Manu Kumar Jain has revealed that the Redmi Note 7 India launch date is set for February 28th. The phone is equipped with a 6.3-inch Full HD+ display that has a water-drop notch and is protected by Corning Gorilla Glass 5. The phone sports a rear-placed fingerprint scanner. The Note 7 is powered by a Qualcomm Snapdragon 660 processor with 3GB/4GB/6GB of RAM with 32GB/64GB of storage and supports up to 256GB of expandable memory via microSD card, which is part of a Hybrid SIM card tray. It runs on MIUI 10 based on Android 9.0 Pie. The Note 7 packs a 4,000 mAh battery that charges over a USB Type- C connector and supports Quick Charge 4. 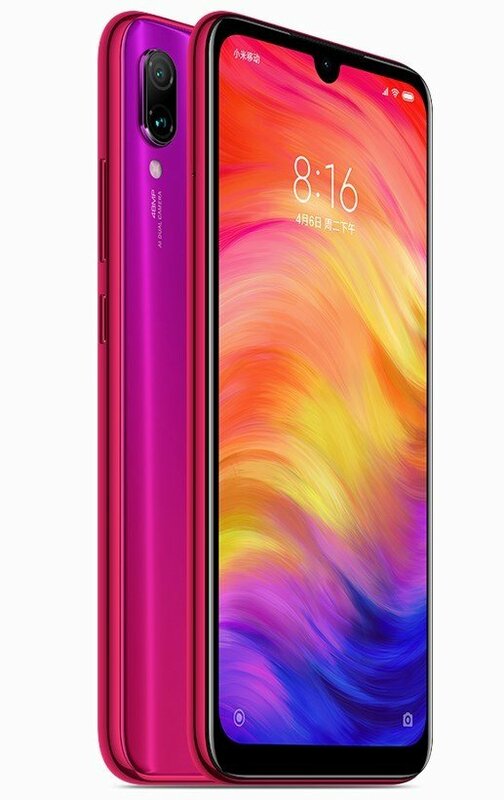 The Redmi Note 7 has a 3.5mm headphone jack. 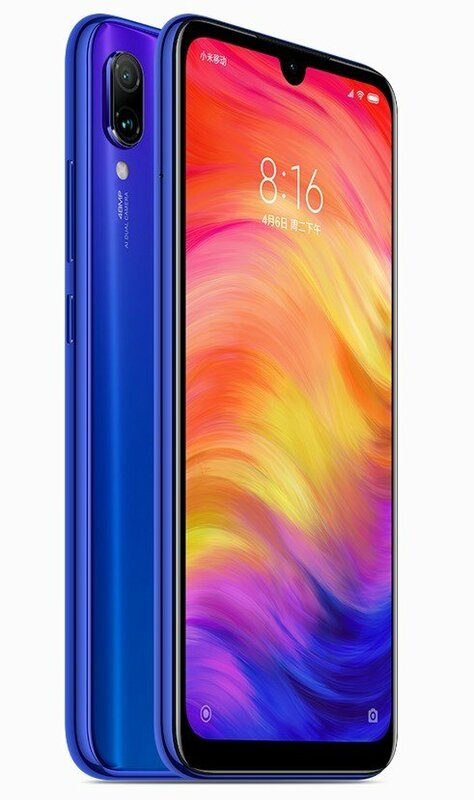 The Redmi Note 7 price in India could start at Rs. 10,000) for the 3GB variant, which is what it is priced for in China. Likewise, we estimate that the 4GB version could be priced at Rs. 12,000), and the 6GB variant could be priced Rs. 15,000.